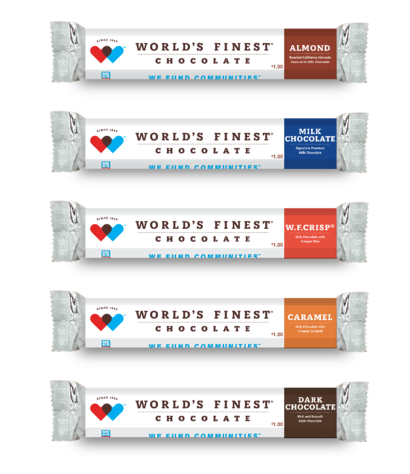 The two interlocking hearts represent the partnership between World’s Finest Chocolate and the millions of schools and organizations that sell our chocolate every year. 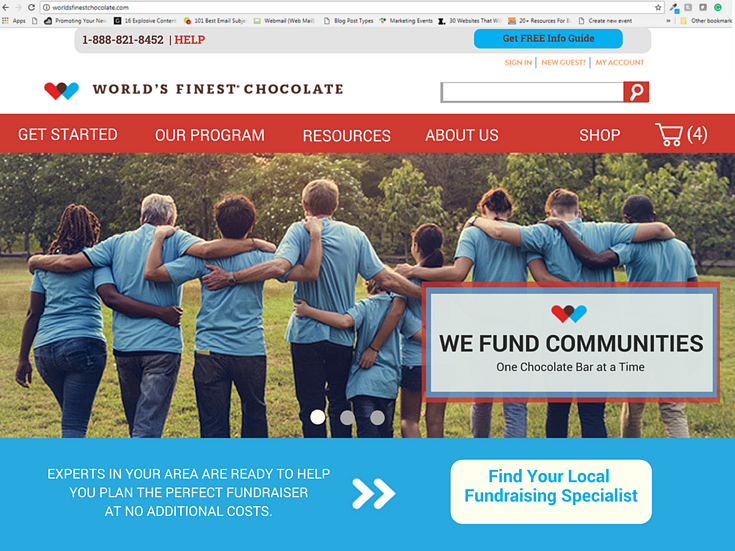 Our new tagline, “We Fund Communities™” (which is also W.F.C.!) sums up the core of who we are and what we represent. 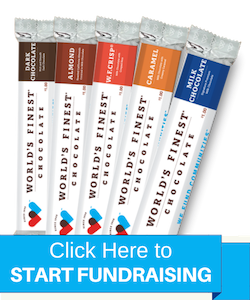 Our goal is to remind you that we’re in this with you; we’re going to work together; and we’re going to help you raise the most amount of money in the least amount of time. 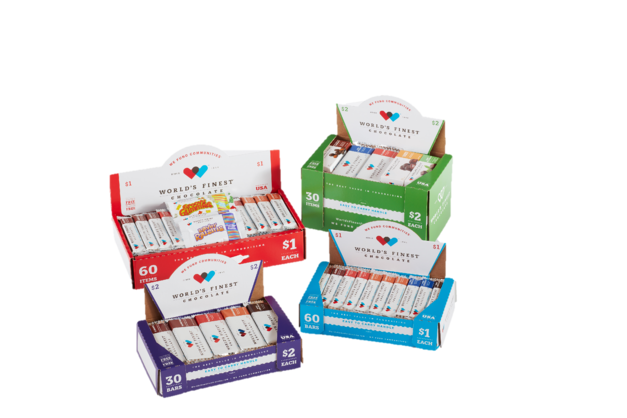 We’ll make sure you reach your fundraising goals one chocolate bar at a time.